Absolique Hair Health Clinic Brisbane is moving to bigger and better location where we can offer total hair and scalp care services. In the past we have offered consultation and diagnosis services in Brisbane and Sydney, but due to our limited space we weren’t able to offer full hair and scalp health services. We will now be able to offer hands on treatments where we could teach you how to perform and apply home hair loss treatments along with new safe hairdressing, hair colouring, hair rebuilding, hair replacement and hair additions. With tremendous appreciation to our loyal clients and readers for inspiring us to make this decision to assist you further in an all-encompassing way when it comes to total hair and scalp care, scalp conditions and hair loss treatment options. Unfortunately, these new services will only be available at Absolique Brisbane location. 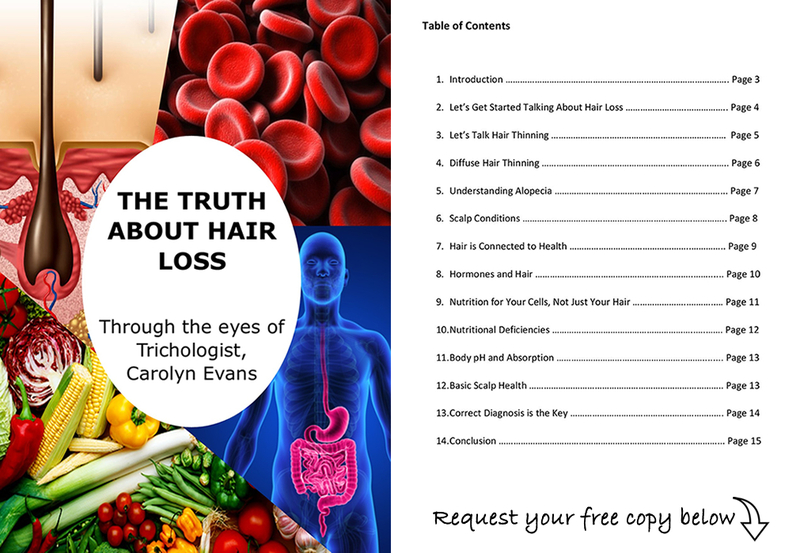 When we assist our clients through their hair journey, they tell us about some distressing hairdressing stories during trying times around their hair thinning, hair loss and scalp conditions. At Absolique Hair Health Clinic we empathize and understand your personalised hair and scalp needs and journey. Now excitedly we can offer and holistically support and provide hair loss and scalp treatments, and safe hair services while ensuring we keep the integrity of your hair and scalp through microscopic imagery, so we can be as safe as possible all the while making you feel good about your hair and scalp. The new Absolique Brisbane premises will be able to offer a safe and private environment to assist you with all your hair and scalp requirements. 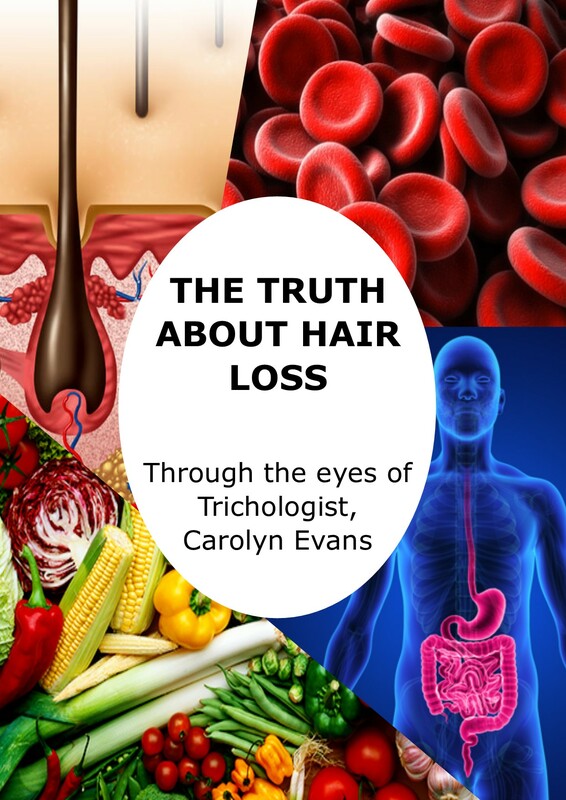 We will be providing hair loss treatments in the clinic to aiding you to get the best out of your scalp and hair while undergoing treatment by specialised hairdressers who understand your individual needs and concerns. We are excited to offer hands on education to assist our new and existing clientele with your home care routine, personalised hair cutting, safe hair colouring services, along with hair additions to fill out hair and hair replacements. Absolique Sydney clients can continue with existing hair loss treatments, consultation and microscopic tracking services when we visit Sydney, but are also most welcome to visit us at Absolique Brisbane. We won’t be offering general hairdressing, we are only offering these unique services to our clients in need, so we are able to tailor to your individual hair loss requirements. Once the hair and scalp is viewed with microscopic imaging we can work with your hair under a very controlled environment. To our existing clients who have already had microscopic imaging, you are one step closer in this process. If you are interested in the new services we are offering but have not yet had a Hair Health and Scalp Check microscopic diagnosis and consultation service, please get in contact with us to find out more and book your appointment to begin your hair and scalp health journey with Absolique Brisbane. 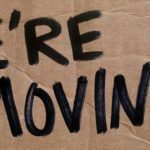 Keep a look out on your inbox for our move date, closure and reopening at our new home at Suite 5/71 Bradley Street, Spring Hill, QLD. Call our helpful reception team with any questions or concerns on 07 3229 3242. Email info@absolique.com.au with any questions for Absolique Trichologist Brisbane. For more information about Absolique Brisbane go to our main website https://www.hair-loss-treatments.com.au/ ,new service pages to be launched very soon.